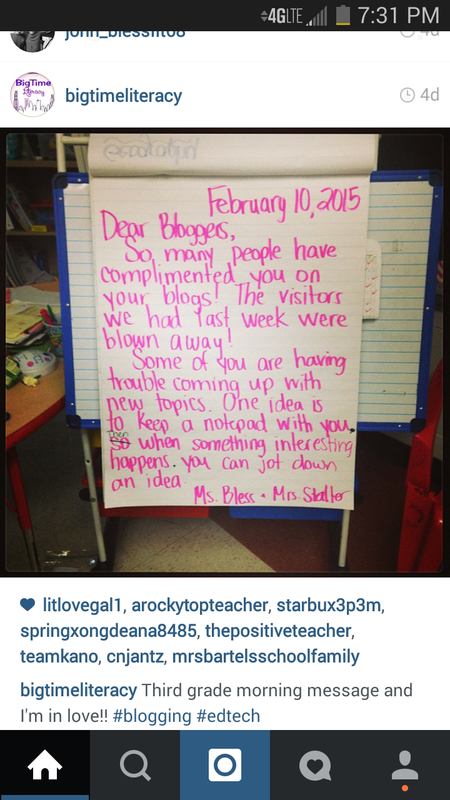 Our class is blogging and I must say they are pretty fantastic! This fall we asked the students to put their weekly letters to us about a book on Kidblog. 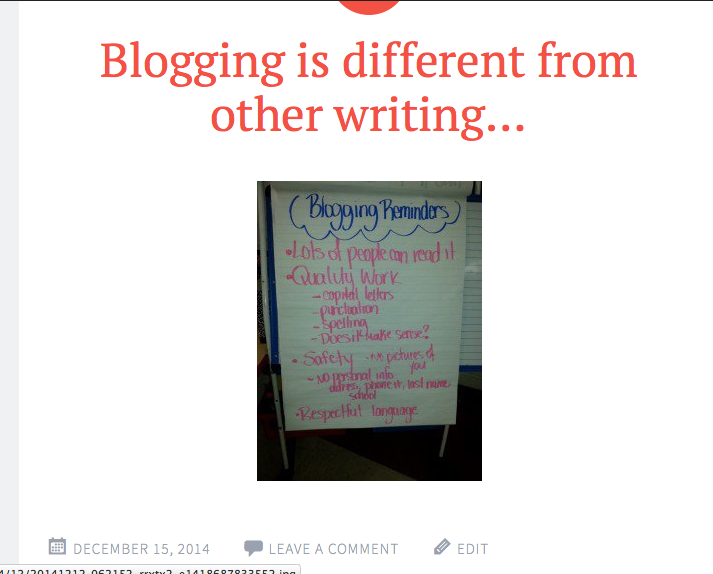 Then, right before winter break we introduced blogging and edublogs. 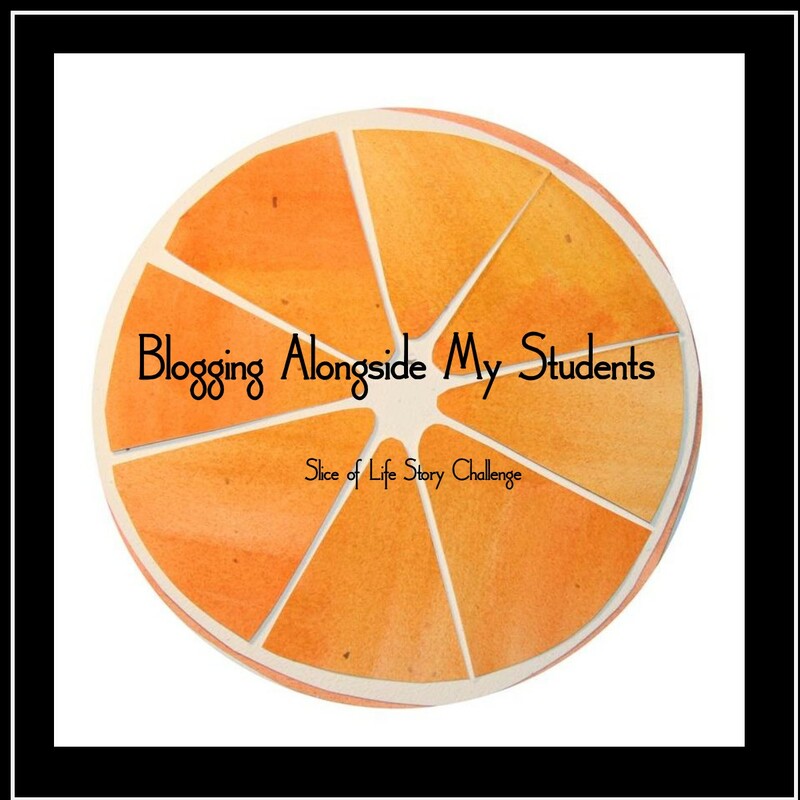 This way the kids get more choice: theme, formatting, and blog name. 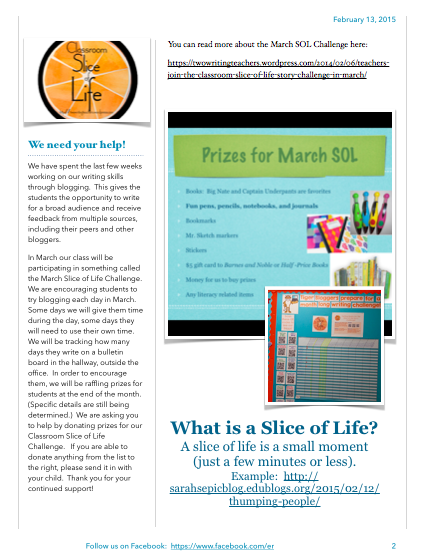 One week before winter break and these last two weeks…the kids are ready for March’s Slice of Life! In preparation for our March Challenge our Literacy Coach created a fabulous bulletin board to track student blogging and we included information in our biweekly parent newsletter. We taught the kids different topics they could write about, including a slice of life. We also stuck in several mini-lessons on run-on sentences and possessive vs. plural. 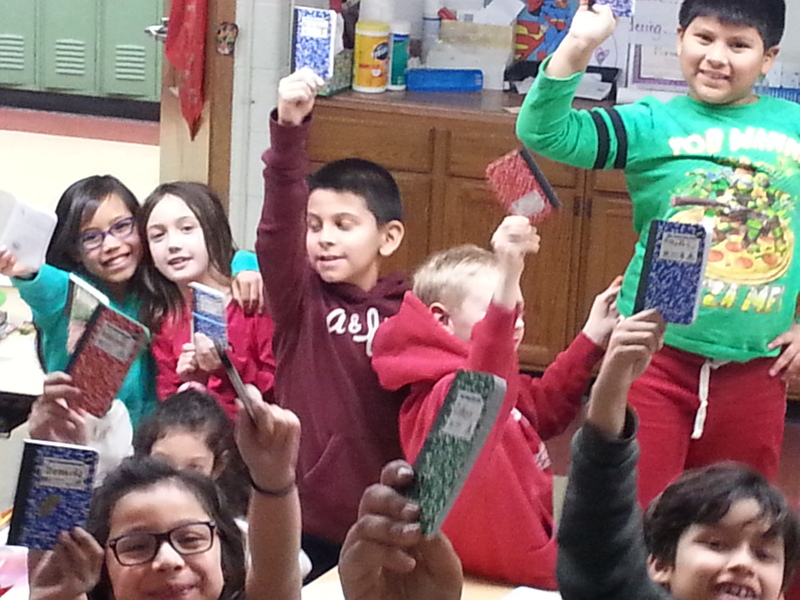 After talking about what a “Slice of Life” means, we gave the kids notebooks to jot down ideas throughout the day. Our young writers were totally motivated and even took them with to P.E. that morning! Here are a few links to some great posts by the kids. Clicking on the picture should bring you to the post…Enjoy! This one is about the SOL Challenge. Fabulous SOL by a very talented young writer!